Gwen Stefani: Yo Gabba Gabba! with Kingston & Zuma! 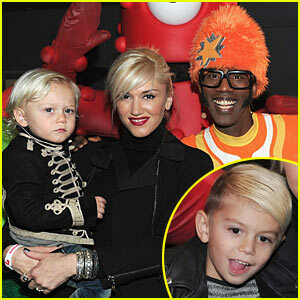 Gwen Stefani takes her two adorable sons — Kingston, 4, and Zuma, 2 — to visit DJ Lance Rock at the new show “Yo Gabba Gabba! Live! 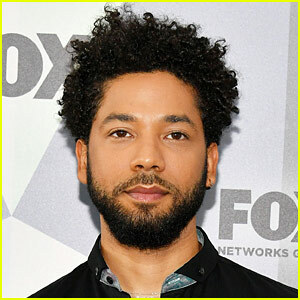 There’s A Party In My City” held at Nokia L.A. Live on Saturday (November 27) in Los Angeles. The 41-year-old No Doubt frontwoman always looks like the coolest of mommies. Here’s Mama Stefani taking a self-portrait of herself and Kingston!